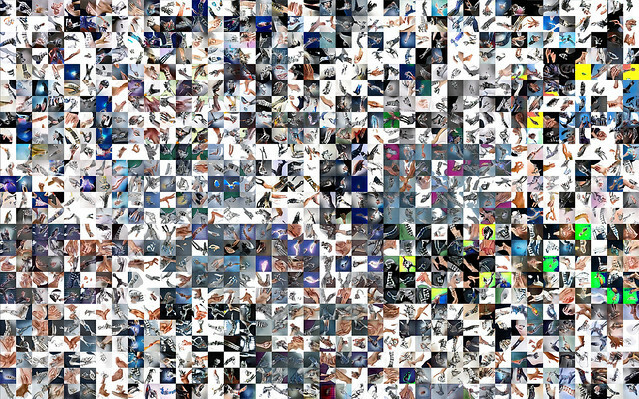 What does AI look like? One might say it looks like a robot, or flashing LEDs, or a waveform on a screen. But what would AI say AI looks like? Why would drawing a self-portrait be such a challenge for AI? We already know that AI can perform exceptionally well at tasks such as language and image analysis. Creating new content, on the other hand, is a much more experimental activity. We approached this challenge by creating a nuanced pipeline in which AI performs critical functions in both analysis and synthesis in order to create something truly novel and captivating, in collaboration with humans. 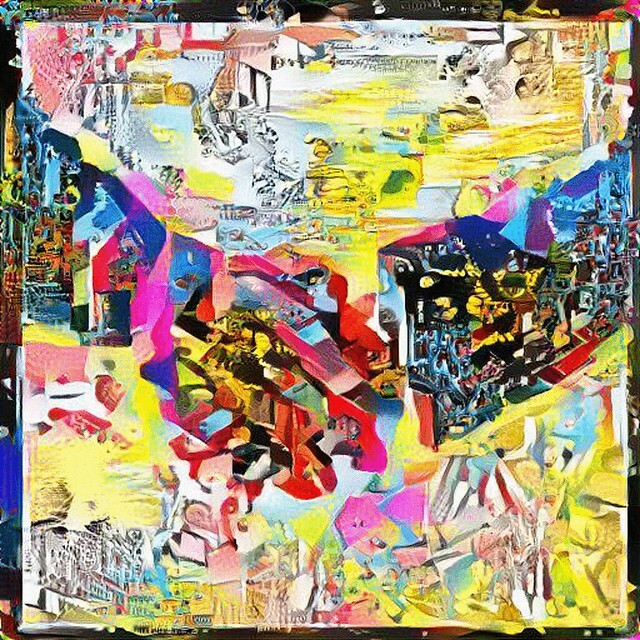 The results stem from a discriminative and generative process that includes the following three major steps: identify a core visual concept in AI (through natural language processing and visual recognition), create an original image that captures such AI concept (with GANs), and present it in a way that fits a visual style (with composite neural style transfer). This pipeline gives us a compelling new capability for collaborative creativity that could be applied to other tasks as well, such as content based music albums artwork design. More importantly, the results show how AI and humans can work hand in hand to explore entirely new territory. AI’s self-portrait featured image was published in The New York Times on October 19th, 2018. 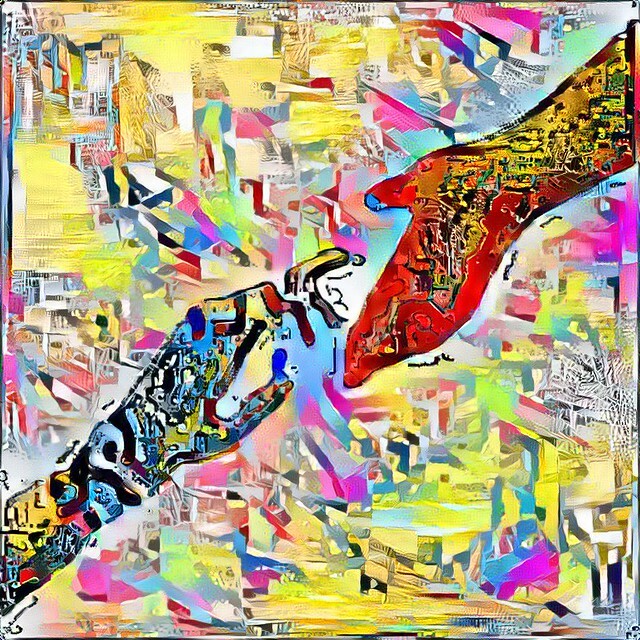 In the additional content you can see more examples generated by the pipeline, as well as the progression of GAN generated handshake images, before style transfer.